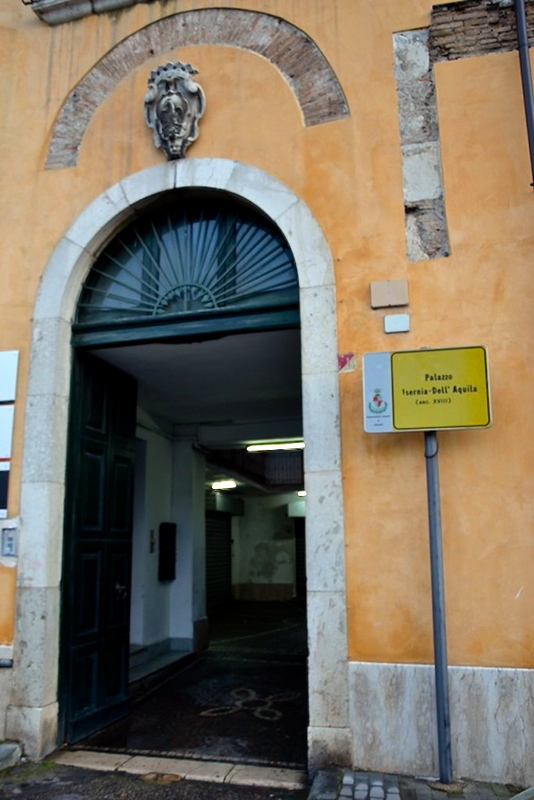 Gaetano Rummo was born on July 6th 1853 in the ancient palace “Isernia-Dell'Aquila” in Benevento (Via Gregorio VIII). 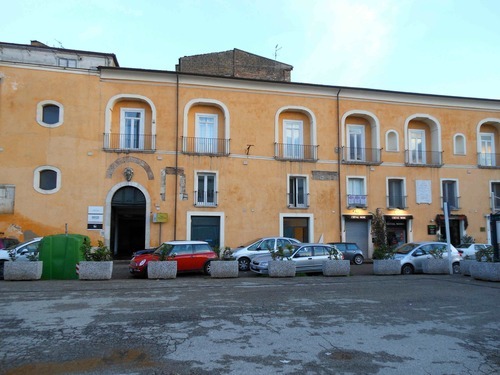 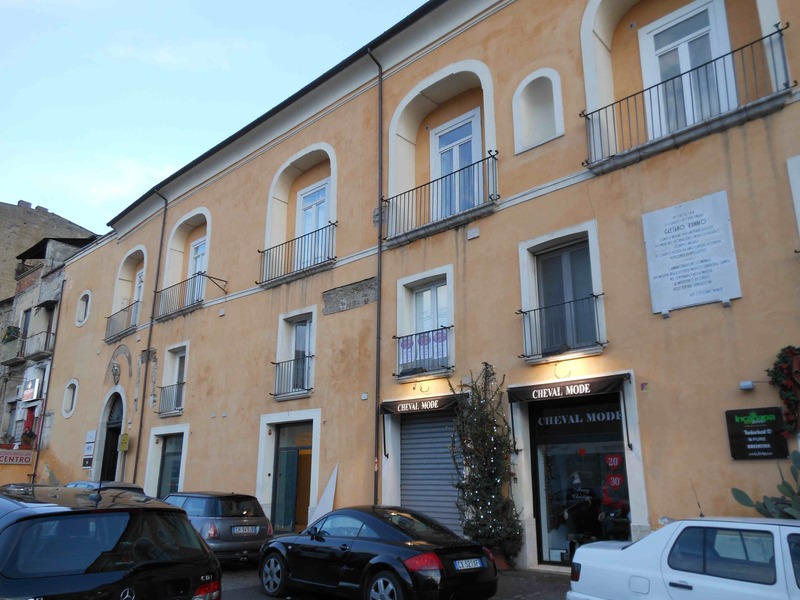 This palace was built in the 18th century and is placed near the Cathedral of Benevento. 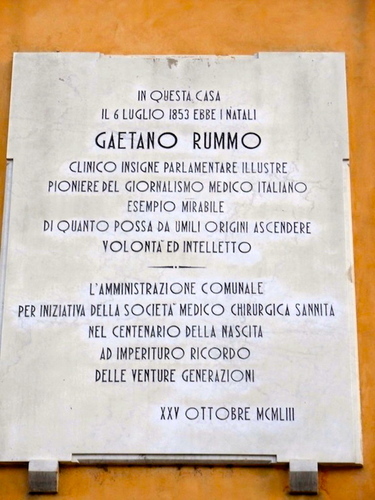 On October 25th 1953, to celebrate the centennial of Rummo's birth, the municipality put a marble tablet with the following Italian inscription: "IN QUESTA CASA / IL 6 LUGLIO 1853 EBBE I NATALI / GAETANO RUMMO / CLINICO INSIGNE PARLAMENTARE ILLUSTRE / PIONIERE DEL GIORNALISMO MEDICO ITALIANO / ESEMPIO MIRABILE / DI QUANTO POSSA DA UMILI ORIGINI ASCENDERE / VOLONTA' E INTELLETTO / - / L'AMMINISTRAZIONE COMUNALE / PER INIZIATIVA DELLA SOCIETA' MEDICO CHIRURGICA SANNITA / NEL CENTENARIO DELLA NASCITA / AD IMPERITURO RICORDO / DELLE VENTURE GENERAZIONI / XXV OTTOBRE MCMLIII".